As Senior Veteran Transition Manager, Policy Liaison & VA Benefits Lead, Vadim provides veterans and their families with referrals for social service resources to address a wide variety of needs, including: health, mental health, education, employment, legal, financial, homelessness and community support. He provides client-centered case management services and advocacy while empowering veterans and their families to reach their goals. As the VA Benefits Lead, Vadim ensures the team is up-to-date on various VA benefits and resources and assists in troubleshooting benefits issues. Vadim emigrated from Ukraine to the U.S. as a teen and subsequently received his citizenship during his second deployment to Iraq with the 3rd Infantry Division as Team Leader in a Battalion Task Force Sniper Section. Transition out of the military was not easy, but that experience has led him to dedicate his life to serving our nations veterans. Before coming to IAVA, Vadim received his MSW from Fordham University, and gained extensive experience as a Case Manager and a Program Coordinator working with NYC homeless veteran population. Vadim joined the IAVA family and Rapid Response Referral Program (RRRP) as a Veteran Transition Manager in June of 2015 and rose through the ranks to lead the program by early 2017. 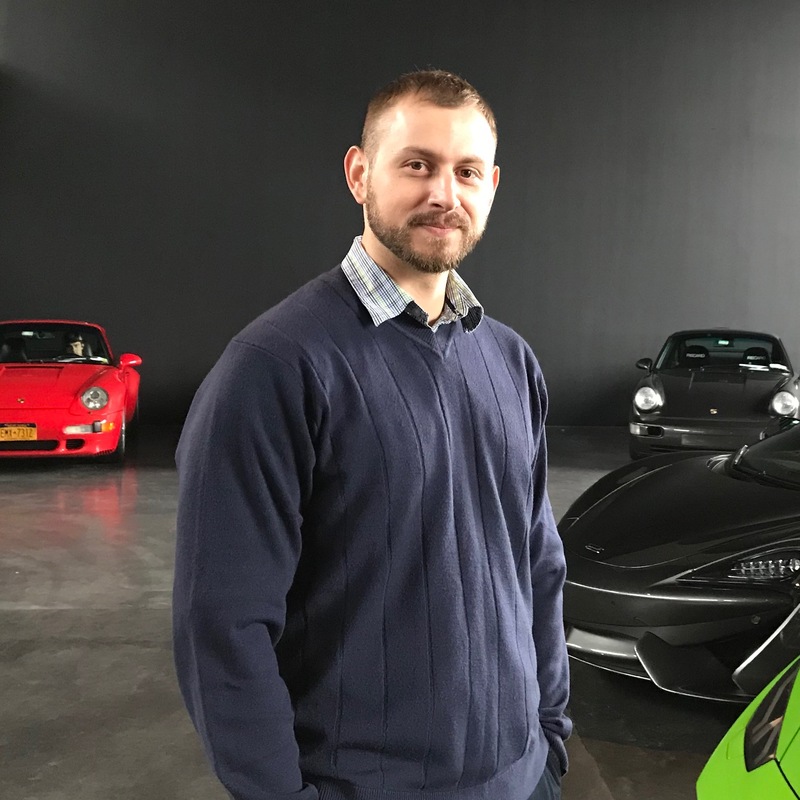 After leading the program for a year and a half, Vadim shifted focus to his clinical work and professional development and stayed with the team as one of its senior members.